We all have a knack for putting up posts and stories on our Instagram page, especially when stumbling upon beautiful locations However, there are some spots out there which only the most vivid and thoroughly investigative people can see and take heed of. With that in mind, here are some of the few places in Singapore that can give your Instagram game some leveling up. Petain Road in Singapore is a must-see place if you are into looking for shopping destinations with an artistic touch of heritage to them. The row of shophouses in Lavender, built in the Chinese-baroque style and lined with European and Japanese motif tiles, makes for a beautiful and downright memorable shot. The lush greenery of the Botanic Gardens is definitely a spot deserving a well-captioned post. The beauty of the site is so breathtaking, UNESCO had to dub it as a World Heritage Site in 2015, and believe us, it was very well deserved. With so much of tropical flora surrounding you, a snapshot of the gardens just boosts up your Instagram feed. 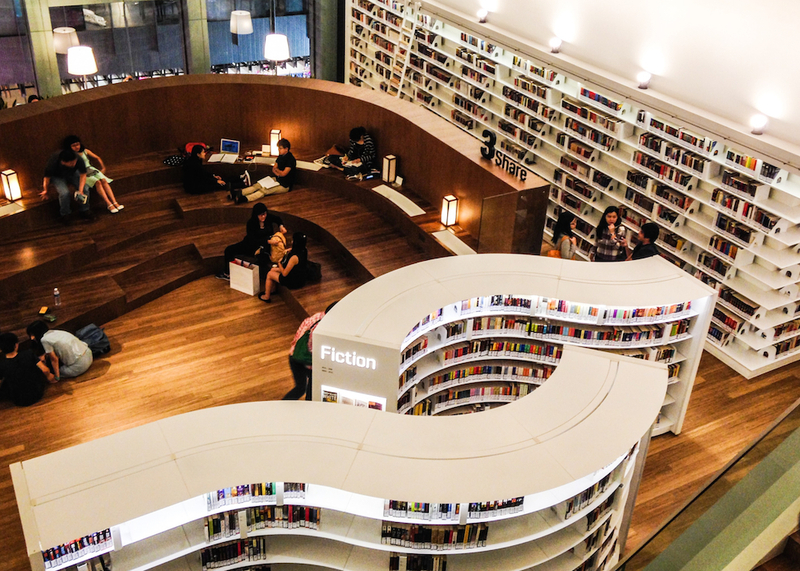 library@orchard is a very famous and renowned boutique library that houses more than 100,000 titles. These include comics, lifestyle books and different magazines, audiobooks, and visual items, to name a few. Take different shots here and put them up to show the world not only your fondness of literature, but also your penchant for intellectual artistry. Ever thought about the fact that maybe schools can also make your camera roll? Well, looking at this wondrous piece of architecture, you’ll be sure to show everyone that even schools can top the list Instagram backdrops. 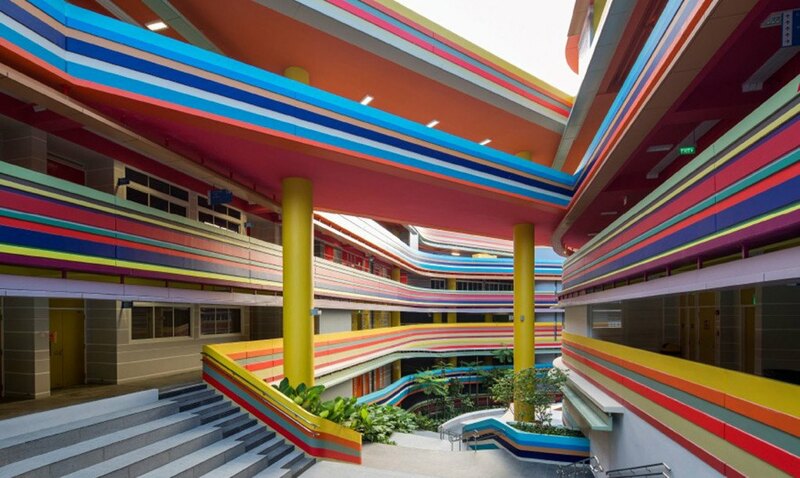 Nanyang Primary School was once nothing but a steep slope that was transformed into an interactive outdoor playscape. A well-directed camera shot here can give your Instagram feed the colour and depth that it deserves. Don’t be confused by the name of the place. While it’s just one of Singapore’s many subway pitstops, Redhill MRT Station is one of the most vibrant sets in Singapore. 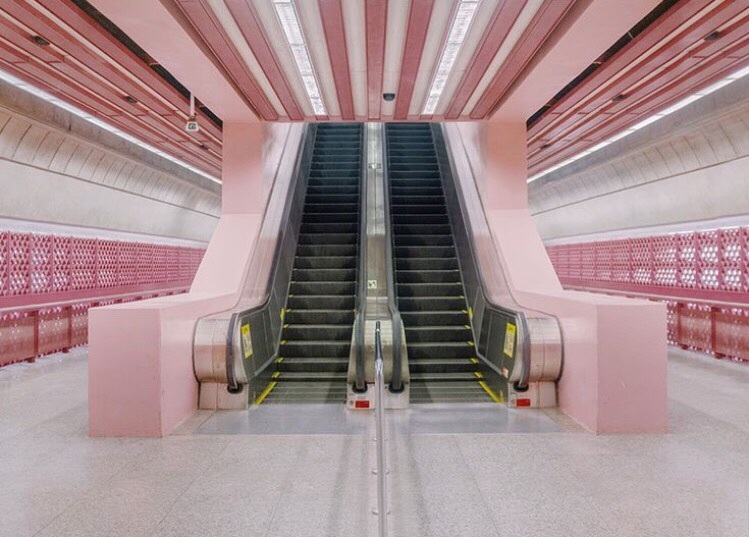 Although the name is “Redhill,” you will be surprised to see how much candy pink it is, so much so that it’s considered “accidentally Wes Anderson”. Imagine how chic a photo captured here would look to your friends! 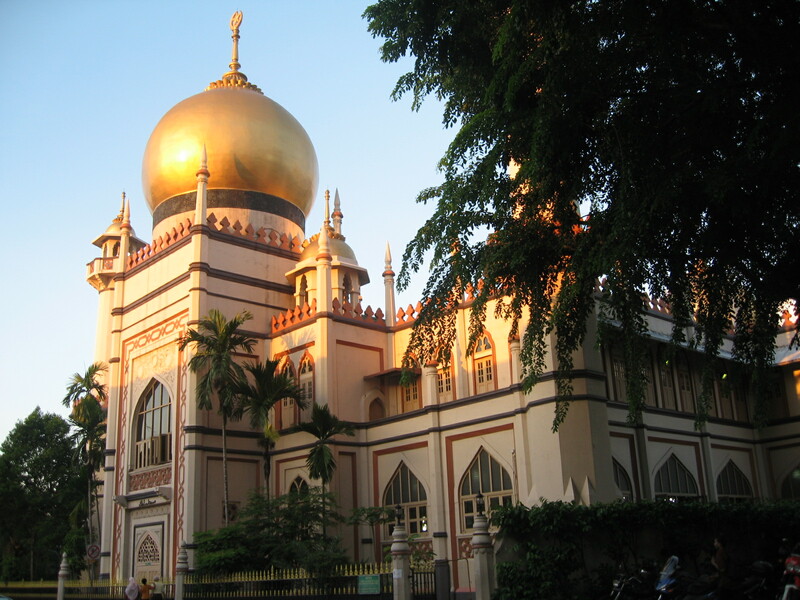 Sultan Mosque is an iconic mosque that was built in the historic Kampong Glam when there was kingship in the areas of Singapore. The grandeur of the site is much intended. Different shades of gold and red make it stand out against its environment. The mosque’s majestic golden dome is a sight to behold, and its intentional tones of colors of the mosque emerge at their best under the sun. Be sure to visit during daylight hours, so you can snap a shot of it reflecting sunlight.